The game is very fun, has a system of combos and abilities that let many Hack’n’Slash games with envy, your progression system and unlimited possibilities of combo makes this game perfect if you’re looking for fun, excellent boss fights and of course best all great characters with unique personality. Not to mention that in addition to playing with Dante and Nero now you can play with Vergil, Lady and Trish, and each with a different style of play so bringin more varieties of fight in the game. 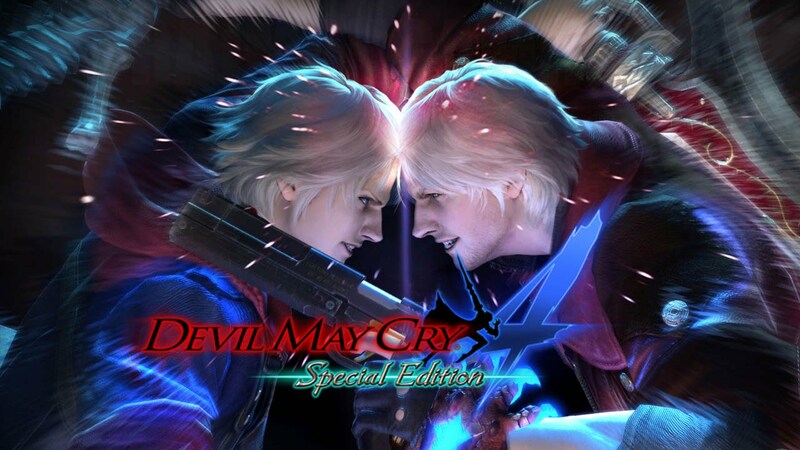 Devil May Cry 4: Special Edition is a great remastering, which is not content with being just a prettier version of the classic. The inclusion of new characters and certainly contributes to a new gaming experience.